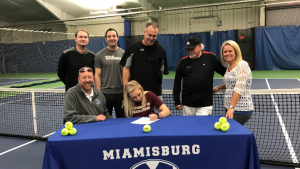 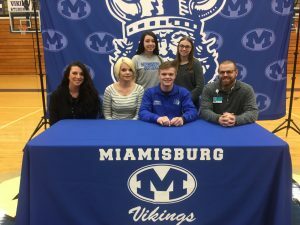 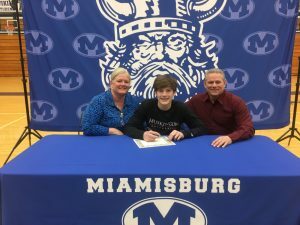 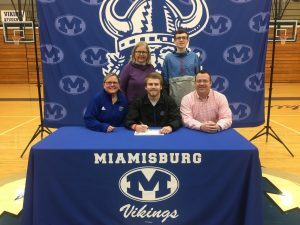 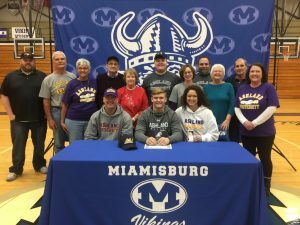 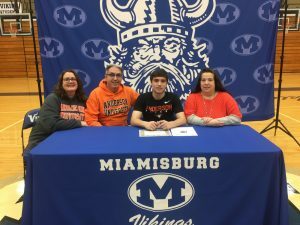 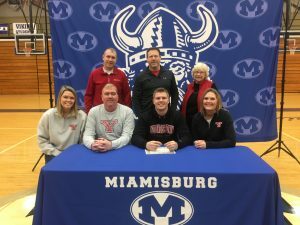 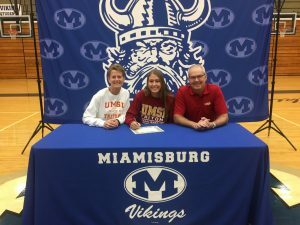 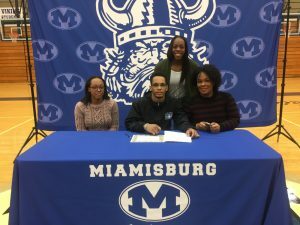 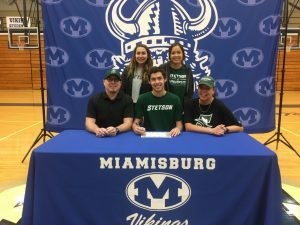 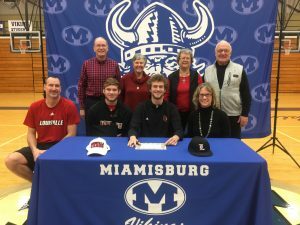 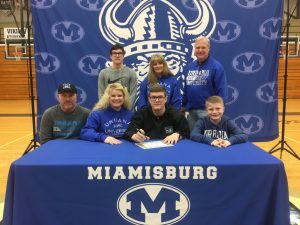 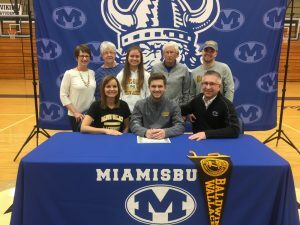 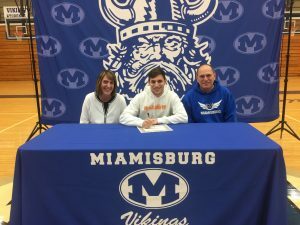 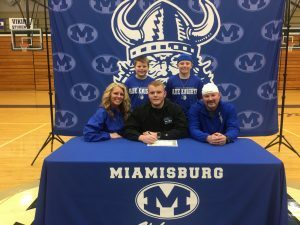 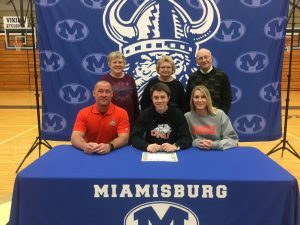 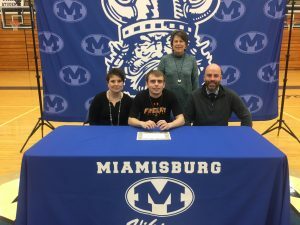 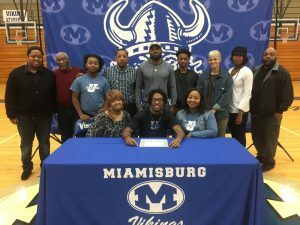 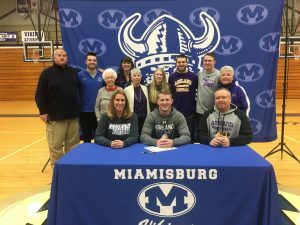 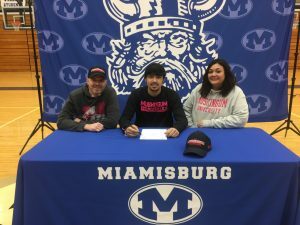 A Signing Day Ceremony was held at Miamisburg High School on February 6th. 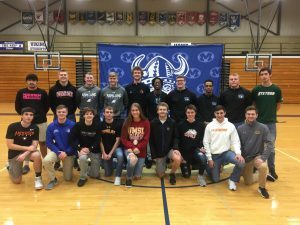 Congratulations to all on an outstanding accomplishment!! 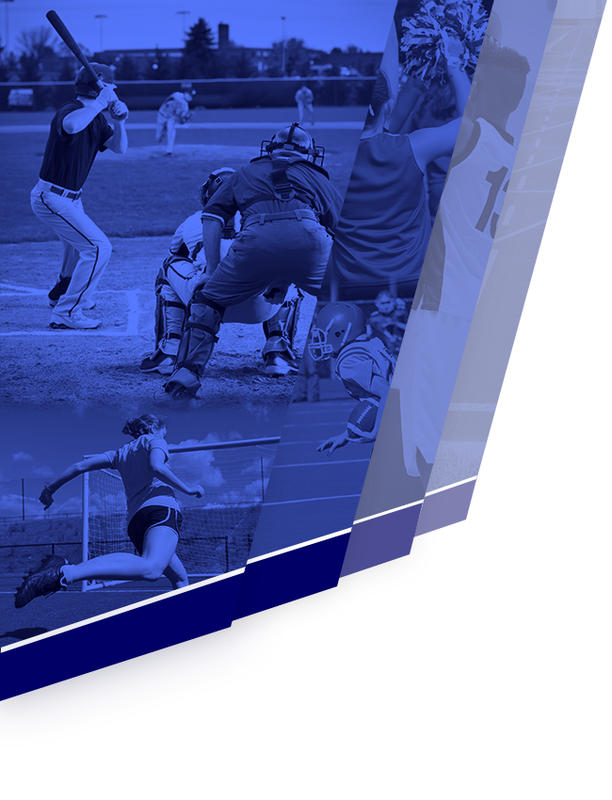 Final ceremony will take place on April 17, 2019.